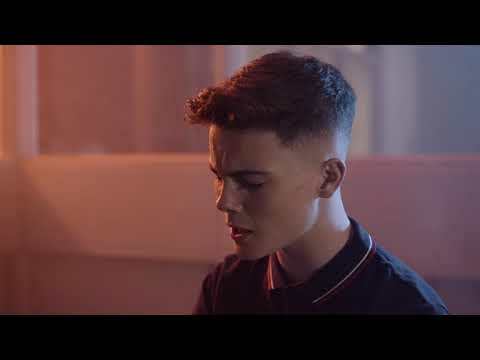 Originally from Clondalkin in Dublin, 18 year old singer-songwriter Curtis Walsh moved with his parents and family to County Laois in Ireland at a young age from where he began to grow a solid fanbase by playing local gigs. Following on from his hugely successful debut singles Full Recovery and Perfect Rain which by January 2019 had amassed over 5 million streams thanks to being added to several thousand playlists and being supported on BBC Radio 2, Amazing Radio and several prominent Irish stations, Curtis Walsh follows on with a new single in March and an EP to follow in May. 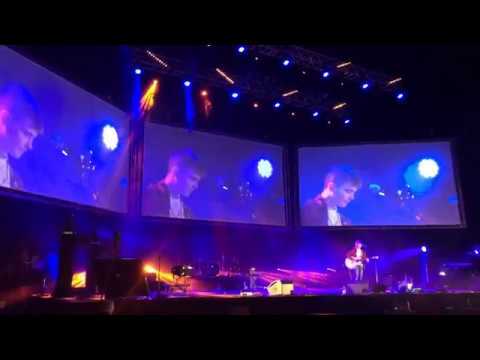 The young singer/songwriter’s masterful live performances have steadily built him a strong and dedicated fanbase over the past 12 months, including an invitation to perform at Gold Dust and Sofar Sounds in London in October 2018 and several key support slots with acts such as LANY, Walking On Cars, Tom Walker and James TW.